​I have been teaching at RCS since 1986. I was hired as kindergarten teacher, and after three years became the music teacher. I added 5-8 band five years later, and have been teaching all the band and music at RCS since then. From 2007 to 2015, I taught 2nd grade in the mornings along with music in the afternoons. Finally, in the fall of 2015 I moved from 2nd grade to 4K. I married Ken Geleynse in 1981. He also teaches at RCS in the Junior High. We have four children: Karlyn (Dan) Brunst, Andrew (Alicia) Geleynse, Trent (Julie) and Alex(Brittany). Karlyn is a teacher at Orange City Christian School and lives in Alron where her husband is a carpenter. Andrew is an occupational therapist at Sioux Center Hospital. He and his wife live in Sioux Center, IA where Alicia is a stay at home mom. Trent also works at Sioux Center Hospital, but as a physical therapist. His wife Julie works in the students services department at Dordt College in Sioux Center. Alex and his wife Brittany also live in Sioux Center. Alex is the discipleship coordinator at Dordt College. Brittany works part time as a nurse at the Sioux Center Hospital. We also have nine grandchildren: Tyler, Eli, Jace, Lauren, Carter, Olivia,Ryan, Zoey, and James. Ken and I are very humbled by the blessings God has given us. I enjoy playing piano, reading, and doing crossword and Sudoku puzzles. Ken and I are both very involved on the worship team at our church. ​I am a firm believer that God demands us to praise Him with music. Scripture often says "make music to the Lord." My desire is that every student will develop a love for music, and will want to use his/her gift of music to give glory to God. Hello! 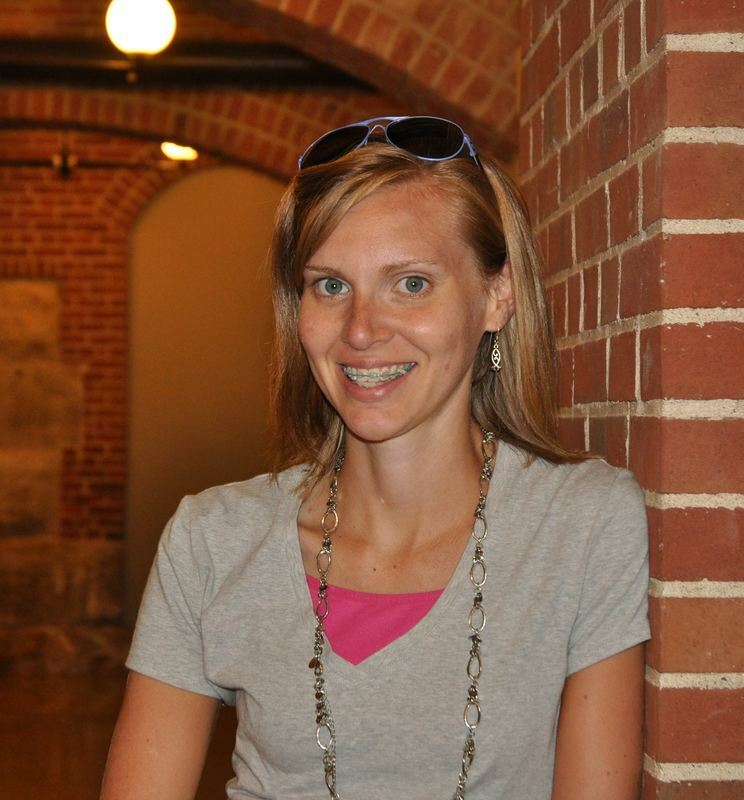 My name is Christina Kartechner, and I teach kindergarten at Randolph Christian. I graduated from Dordt College in Sioux Center, Iowa in May 2013. I studied Elementary Education with an emphasis in reading and special education. I am passionate about reading and I hope that my passion can spark a love of reading in my students. I joined the RCS team at the end of the 2017-2018 school year. Growing up in the area, I benefited from Christian education at Central Wisconsin Christian. Last spring I graduated from Dordt College with a dual major in Elementary and Special Education. It is a joy to work with the 3rd and 4th graders each day!